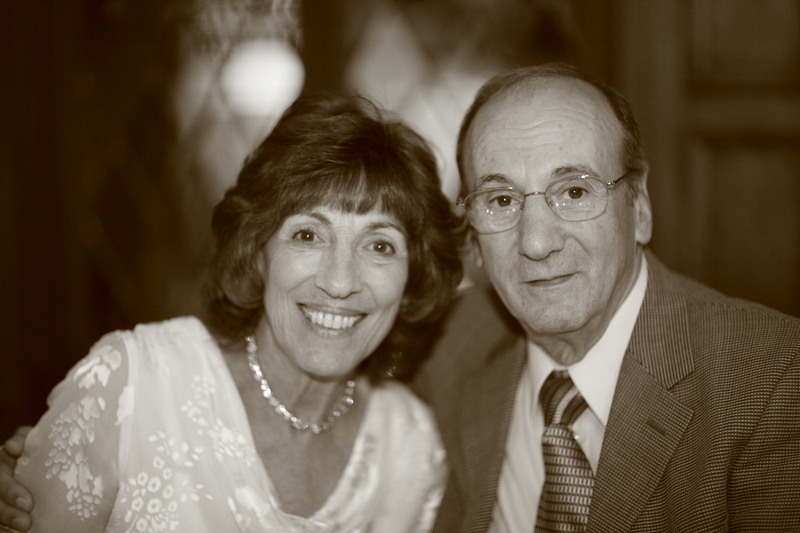 * Program Note: The rest of this week will be a special Theology Thursday broadcast series while Bob spends time with his mom Connie after her husband Al has gone to be with the Lord. The series Eternal Life and Heaven comes from within a major series presented by Bob Enyart, What We Believe and Why We Believe It, available on Blu-ray, DVD, and Download. * Billy Graham and Pops: Both men passed away within a week of each other. Pops (Al Sharin) knew all along that Billy Graham was wrong to advocate the killing of handicapped children. Billy Graham did not. Now he knows. However, Jesus will wipe away his tears. * Billy Graham and Pops: Both men passed away within a week of each other. Pops (Al Sharin) knew all along that Billy Graham was wrong to advocate the killing of handicapped children. Billy Graham did not. Now he knows. (If they met in orientation, Pops would have told him.) However, Jesus will wipe away his tears. Denver Feb. 19, 2018 kgov.com/al-sharin -- Bob Enyart shares with his friends about Albert Sharin's passing. 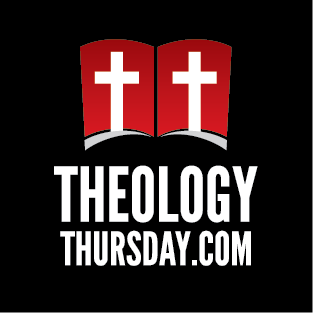 Program Note: The rest of this week will be a special Theology Thursday broadcast series while Bob spends time with his mom, Al's wife, Connie. Obituary: Mr. Albert "Pops" Sharin passed unexpectedly at St. Anthony’s Hospital in Lakewood, CO on Feb 13, 2018, at the age of 84. Note from Bob: Al Sharin has gone to be with the Lord. Already we dearly miss my dad (stepdad of 18 years). Please pray for my Mom (Connie, Pop's wife). We invite you to Pop's memorial service just outside of Denver, Colorado, this Sat., Feb 17th at 3 p.m. at Denver Bible Church, 4085 Independence Court Wheat Ridge 80033. There will be a reception (food and fellowship) immediately following. Many of Pop's relatives including his wife and most insistently his granddaughter Kim requested that we ask, in lieu of flowers, would you please consider giving in Pop's honor to DenverBibleChurch.org or to ColoradoRTL.org/donate. * Exodus Symbols: As an apologist at heart (that is, a defender of the Gospel), Bob Enyart begins this final section of our Exodus series by presenting the latest astounding discoveries from the discipline of Egyptology. Scholars and scientists have long uncovered tremendous evidence corroborating the Bible's account of creation, the global flood, the supernatural fall of Jericho, Israel's kingdom, and ultimately, the resurrection of Jesus Christ. However, scant corroborating evidence for the Exodus has long been known. So Bob presents the newly uncovered mountain of evidence for the historicity of Israel's sojourn in Egypt and then the Exodus itself! After the Holy Spirit inspired Moses to record the text for our previous two installments of this study, the story of the Exodus itself and then the Exodus legal code, God then revealed to this deliverer Israel's symbolic ordinances of the sacrifices, the tabernacle, and the priesthood. What does it all mean? Jesus taught that the Scriptures speak of Him. So, that is how we interpret the symbolic sections of the Hebrew Bible. The portions of Scripture that contain less historical narrative and more religious ritual tell us much about Christ, His sacrifice, and His mission. So, along with the teacher, the student too must begin by keeping Jesus Christ foremost in mind and in interpretation. This study uses that primary methodology, that the shed blood, the ark of the testimony, and the mediators, all speak of the Messiah. Then, Bob applies the other lessons learned from his "Hermeneutics: Tools for Understanding the Bible". As a result, the meaning of many symbolic details, particulars that at first may seem mysterious and even inscrutable, often become clear as we conclude our verse-by-verse study of the second book in the Bible, Moses' book of The Exodus! Available on audio or video. * The Prophet Isaiah: Thus saith the Lord. From the first chapter to the last, through this ministry in Judah, God’s voice is heard loud and clear. Not surprisingly, the Hebrew prophet Isaiah confronts the church and the political leaders of our day as forcefully as he did 2,700 years ago the ancient nation of Israel. Bob Enyart’s verse-by-verse study of the life’s work of this great prophet reveals the heart of God. As we turn the pages through the book we learn without any doubt of the LORD’s priorities. In this high-quality presentation of these studies, you will hear the question asked: Are God’s priorities those of today’s religious leaders? Are they yours? So join us as the fascinating chapters fly by from the virgin birth prophecy in Isaiah 7 to the Suffering Servant of Isaiah 53 and from the Lord’s First Advent to His Second Coming.